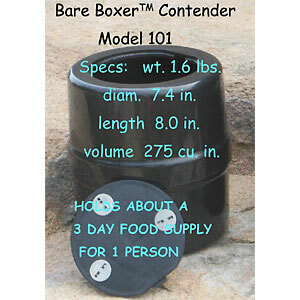 The Bare Boxer Contender is a budget bear canister that is light and more importantly, approved by IGBC and SIBBG for use in both Grizzly and black bear country. 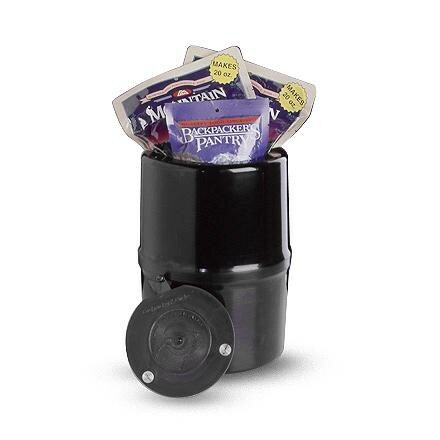 Earlier this year, I decided to shop around for a bear canister to use on my weekend trips. I needed something that fit my budget as well something that is approved to be used in any National or State Forests. I had a few choices to select from, ranging from size, weight, and price. 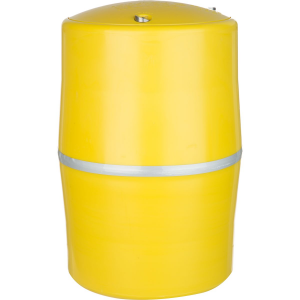 Garcia Bear Canister - The work horse of all canisters, heavy...and HEAVY! Bare Boxer Contender - Price is right, weight is right, size fits nicely in my pack. Based on my personal preferences, I felt that the Bare Boxer Contender fit all of my needs across the board. 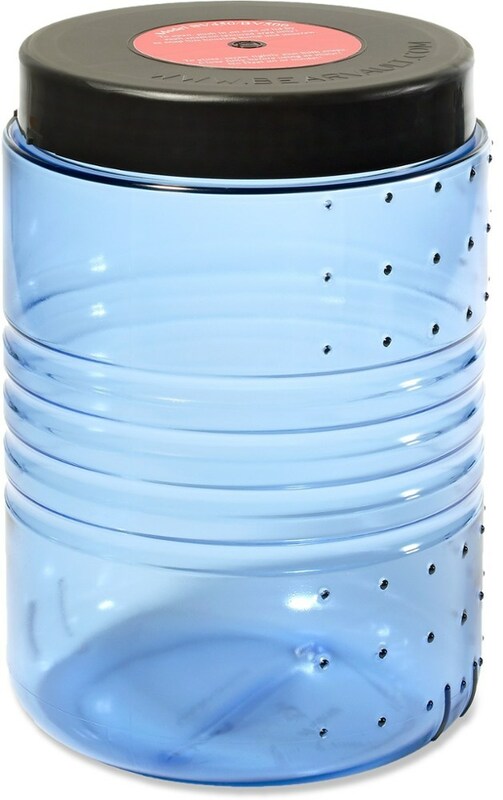 Some detailed pictures of the canister itself and how much food it can hold. 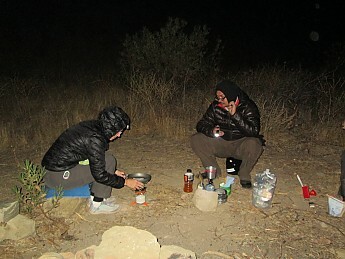 From the last photo above, I was able to squeeze 3 out of 4 MH meals and most of the snacks. More than enough for a 3-day trip. However, if some items are repackaged, you can actually fit more in there if you wanted. 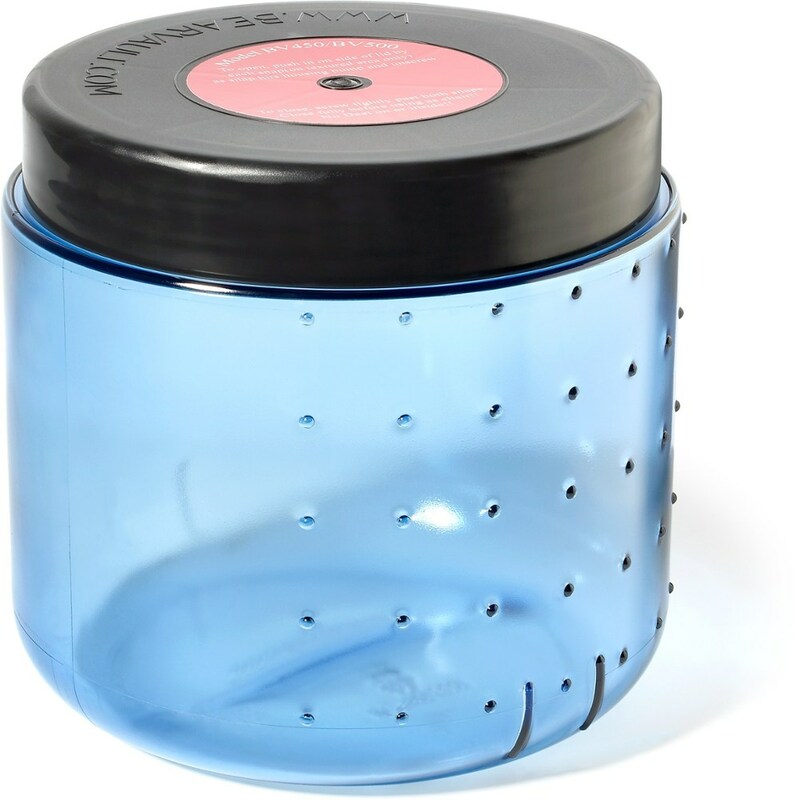 Aside from this canister being used for what it is made for, I have found that this has made a great camp chair as well when cooking. In addition to using it as a chair, I have also used it to hold water or used it as a bucket to do laundry in. 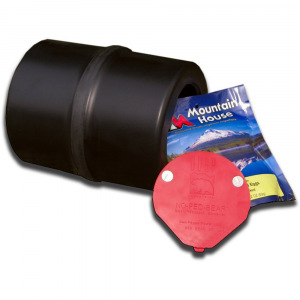 I am completely happy with this product and would recommend it to anyone looking for a lightweight, low cost bear canister. Excellent - ty for the photos and real life usage examples - quite helpful. Thanks! Glad that this review has helped you. The Bare Boxer Contender is not available from the stores we monitor. 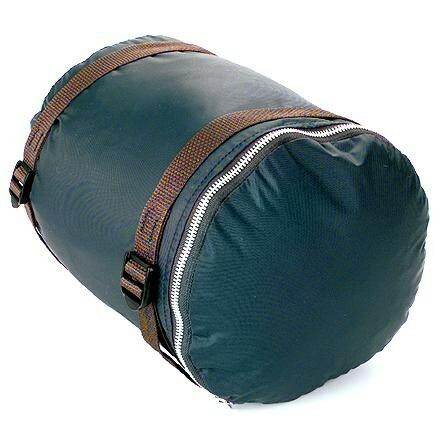 It was last seen August 31, 2015	at Gossamer Gear.